Kids need entertaining, otherwise, they become bored, moody little brats and generally make your life hell. There’s no shortage of activities for children in Pattaya, but what about those rare days when the sky turns black, the heavens open, and the rain comes bucketing down, reminding you of a summers day in Blackpool. You can camp in your hotel room all day, but that’s no fun, so head off to Pattaya’s Central Festival Beach Mall and indulge in some family entertainment, or just let the kids do kids stuff. 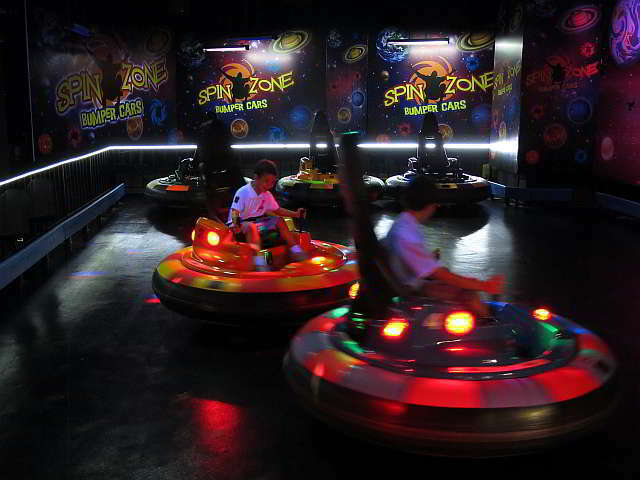 I thought 200 baht for 10 minutes riding a bumper car in the Spin Zone was a little expensive, but unscrupulous vendors know most parents can’t say no to their kids. 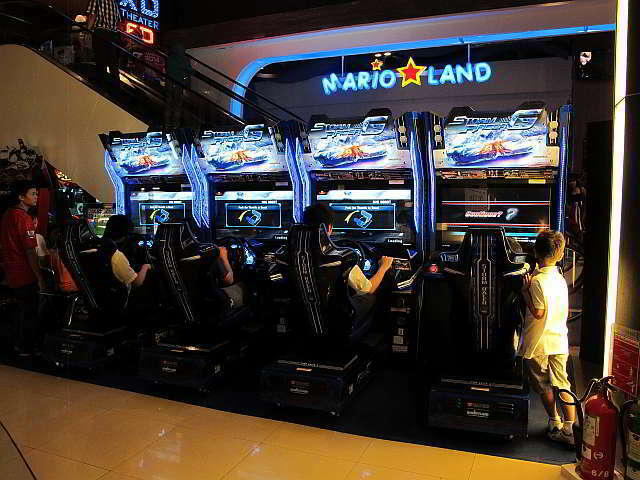 Kids love arcade games, and Mario Land has all kinds of games, including racing, basketball shooting, dancing and power punching. 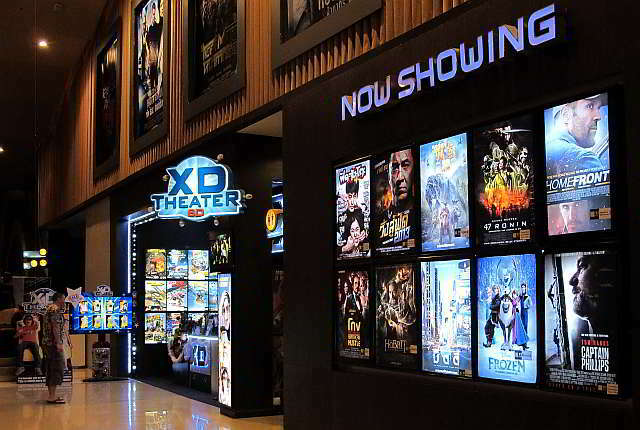 Take a virtual reality adventure at XD Motion Master 6D cinema. 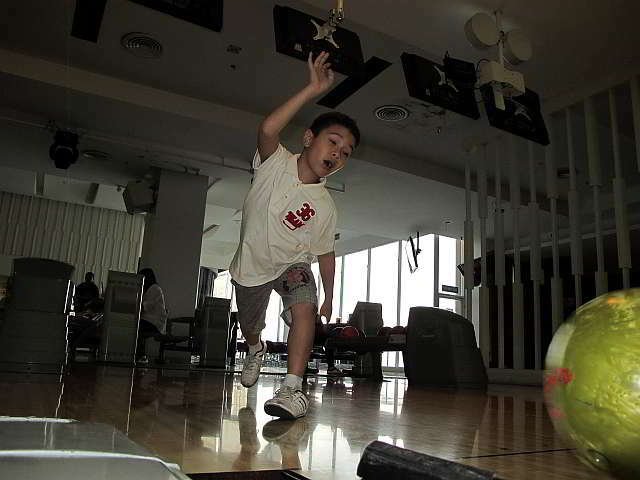 There is also a bowling alley at Pattaya Central Festival Beach Mall, that’s cheap entertainment for all the family. 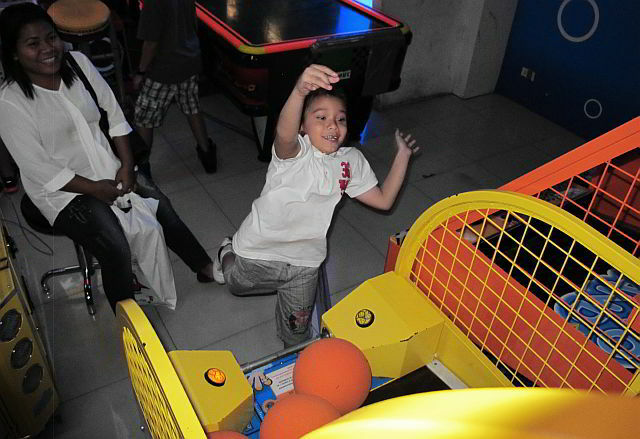 Of course, you don’t have to save it for a rainy day, my kids love it there. I dare say my own children ask to go to the mall more than ask to go to the beach or swimming.